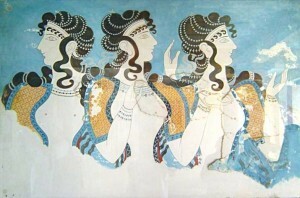 Knossos was the capital of the Minoan civilization, and is considered Europe’s oldest city. one of the first European civilizations.It is the most popular tourist site in Crete and the second in Greece. Discover the roots of the European civilization, their amazing technology and stunning culture and art. In Heraklion Archaeological Museum you can find the most important findings from Knossos, Festos and the rest of the Minoan civilization sites. It is one of the greatest museums in Greece, and it has some of the most ancient and most elegant jewelry, pottery and sculptures on display. 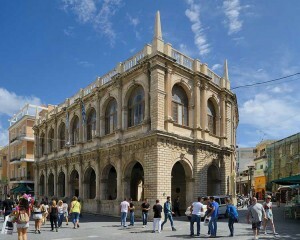 Heraklion is the capital of Crete and a city where you can find pieces of the thousands of years of the island’s history. Admire the imposing walls of Heraklion which are mostly intact, the striking Byzantine churches and the elegant Venetian fountains and buildings.